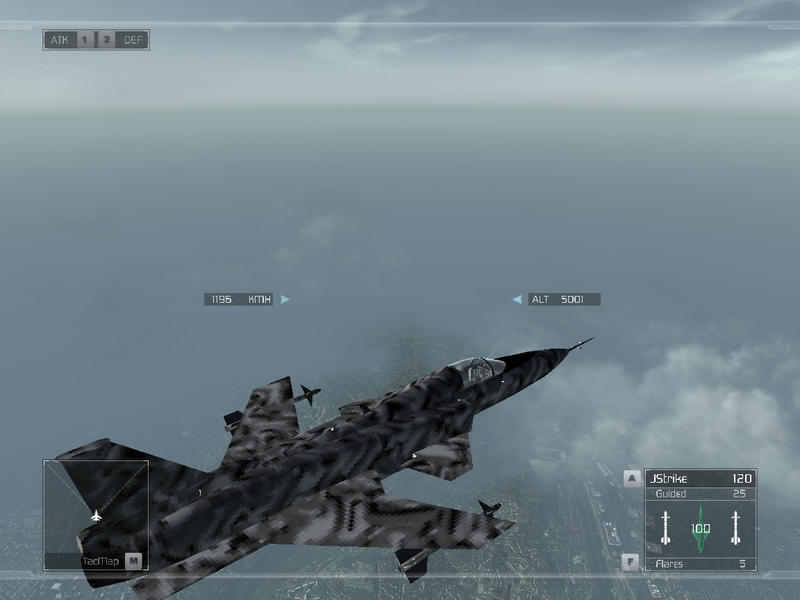 Well with other game moding, I hope you dont mind if I put some of my Hawx skin here. I have a few on the way, when I pick up the full game. Can I put .dds in the attachments or will I have to folder it? Considering the size of .dds files, it's highly recommended to .zip them. I've never played the game, but that's a good reskin. Is that only what can be done to that engine? 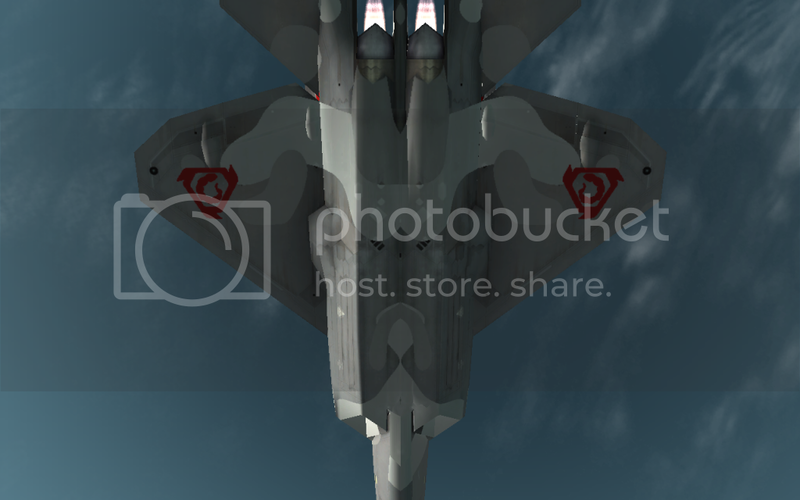 Well people have added there own Fighters, yet I dont know how. 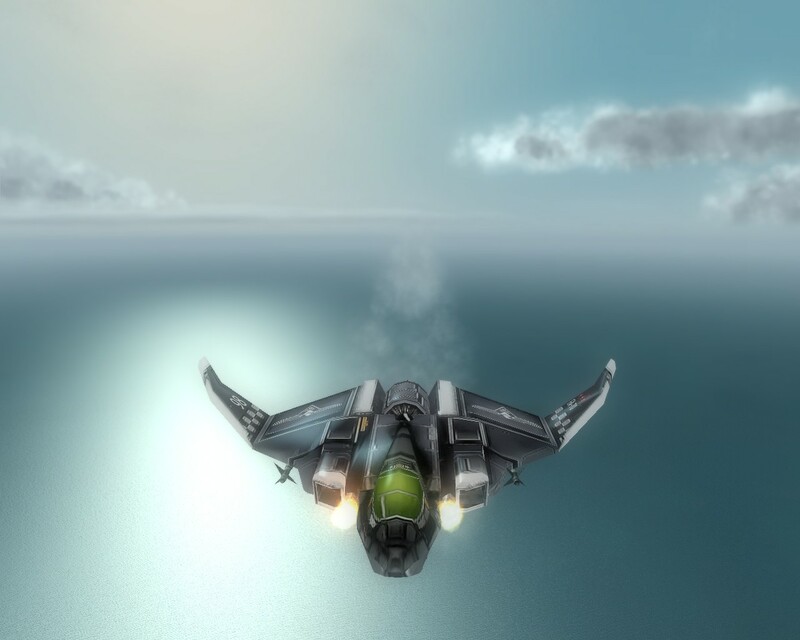 I know that the Super Sylph(SP) ADF-01, X-02, J-10, and a few others have been added. 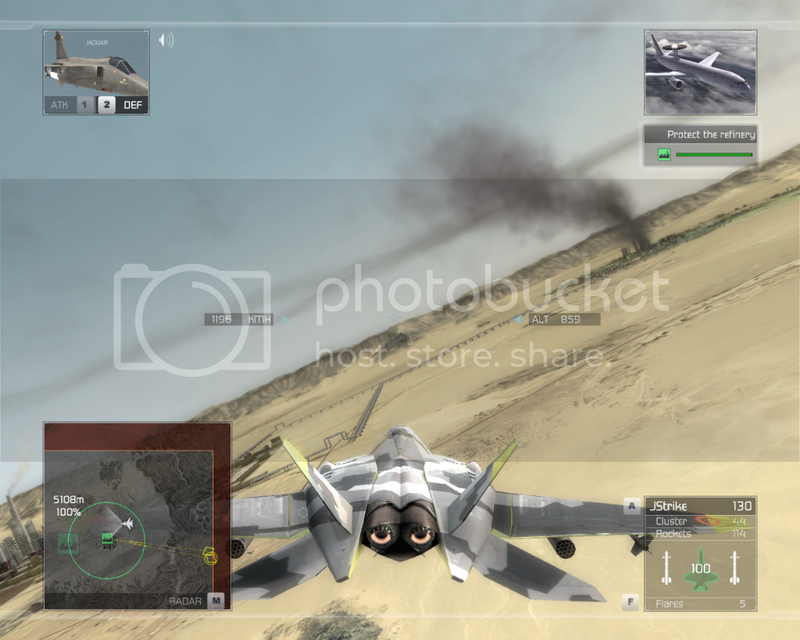 Ah, Zengar_Zombolt, do you have a template/clean skin of the FB-22 Strike Raptor? 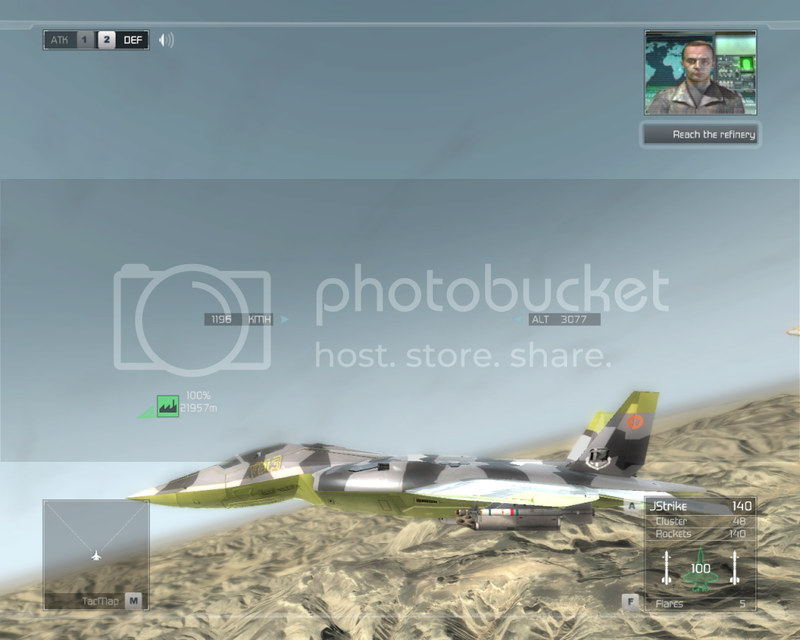 Not me, yet Some one has made blank templates for all the hawx planes. Let me find it again. Here Yet some are not in the right direction, so you'll have to flip it around. Well I've been there before, there's not all since there are more than 29 planes in HAWX...such a shame I have no idea how to request it from the guy to make more. Sorry, I dont have the full game yet, so I didn't check. I could try to request it for you! I'm on the Ubi forums, and I can try! Ah, thanks a lot Zengar_Zombolt. I'll be waiting for the good news. 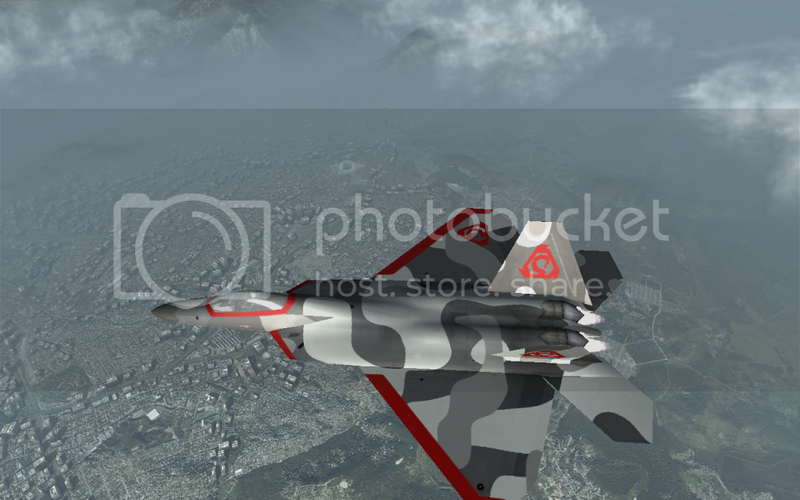 And Incase ppl are wondering, my nest skins will be a paradox Harrier, Wardog Su-47 and a Export F-20. Well, here are some more. An X-29 with my first attempt at Digital Camo. A little on the blurry side. 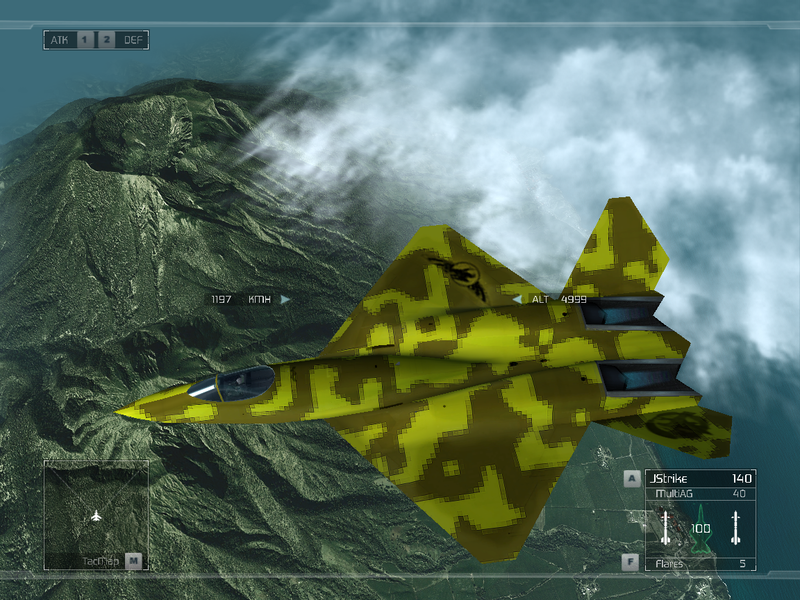 A GDI F-23, I hope the guys at Rise of Orimus don't mind me borrowing there GDI logo on the tail. If you want them, I can upload them (the GDI and Nod Planes) here, and have other CnC planes. Looks a little pixelated, don't it? That's the point,I'm just trying to emulate it. 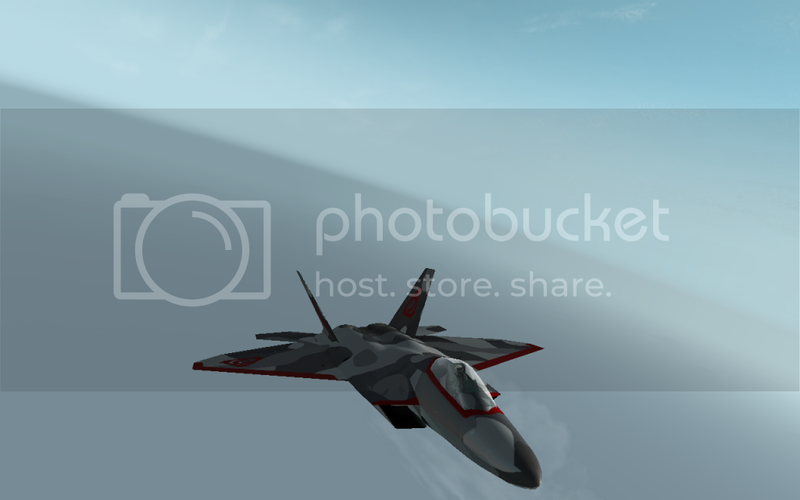 you should probably just start with taking the base texture of the jet, then adding whatever texture you want on top of it using layer options in PS, your skins will wind up looking a bit more professional. using the black and white options for the main skin would be great as well, you could put it in multiply mode over the texture you create, with a bit of tweaking you could really make it come alive. A very great site, especially for military art. I highly recommend it. Especially the shadows, they don't show very well. Handy site Roaches. Might come in handy. You didn't actually read the text there though did you? It specifically mentioned digital camouflage "utilizing small micropatterns", and thus NOT having big areas of the same colour. On a plane that size, micropatterns would be indiscernable as texture. 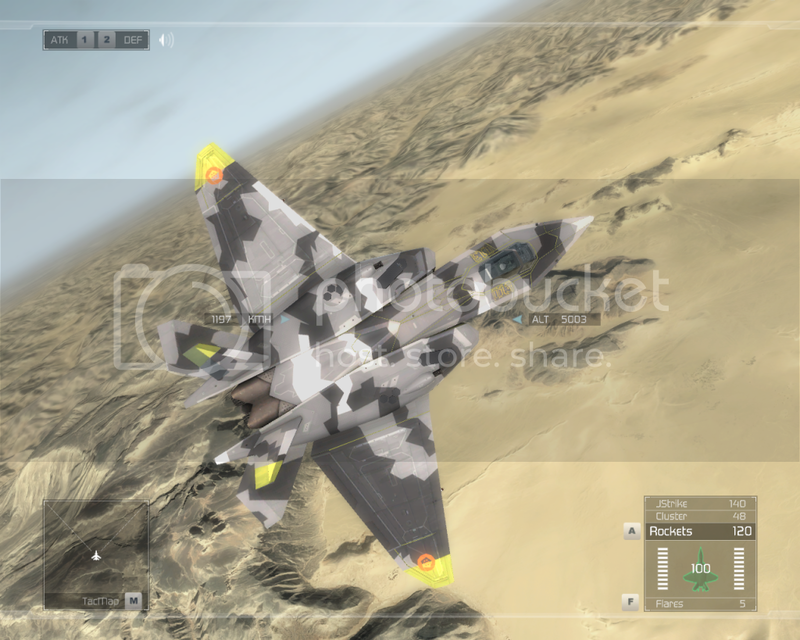 Also, being micropatterns, they have a WAY higher resolution than what you're throwing on that plane there. The 'pixels' in the pattern are barely half a centimeter wide and high. See this pic. You might want to look at this instead. 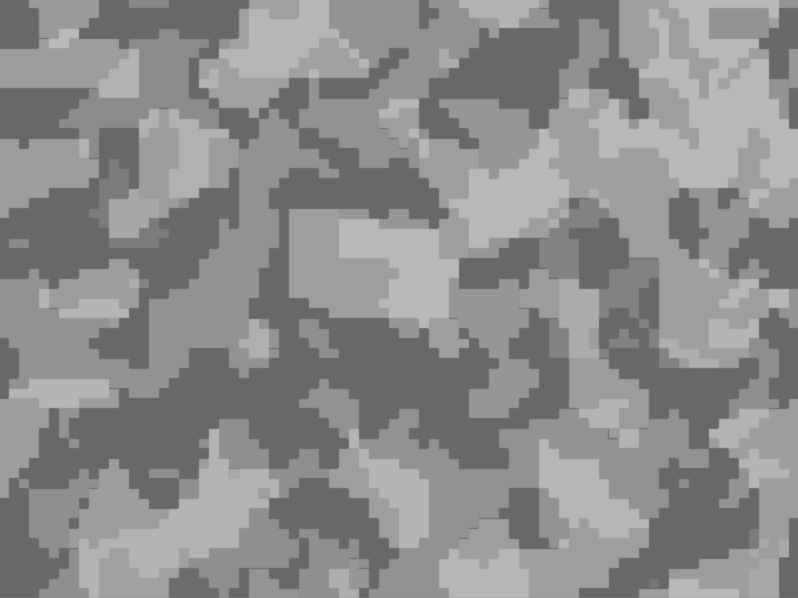 I made a digital camouflage pattern in photoshop for you. This way, it doesn't look like it's cloth. you can apply panel overlays, and using some effects, make the pattern look great with panels and such. Well, I said I tried, I never said I succeeded. Much better the yellow lines around the cockpit look a bit out of place tho. I dont know where that is on the texture? 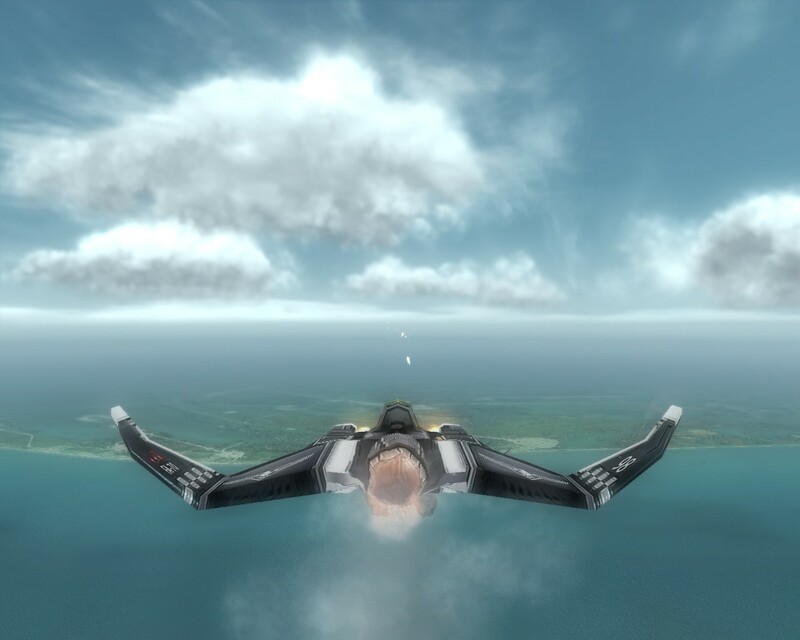 I have Since leaving, Learned how to add planes.